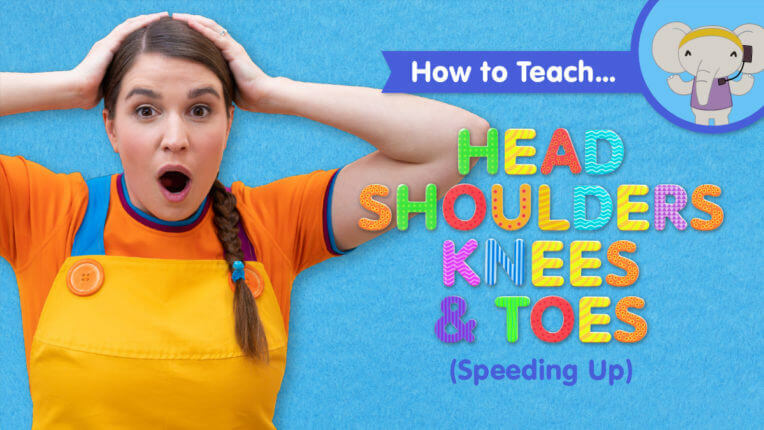 Caitie demonstrates some great tips on how to teach the “Head Shoulders Knees & Toes (Speeding Up)” song, and shares some activity ideas for our version of this popular kids song. 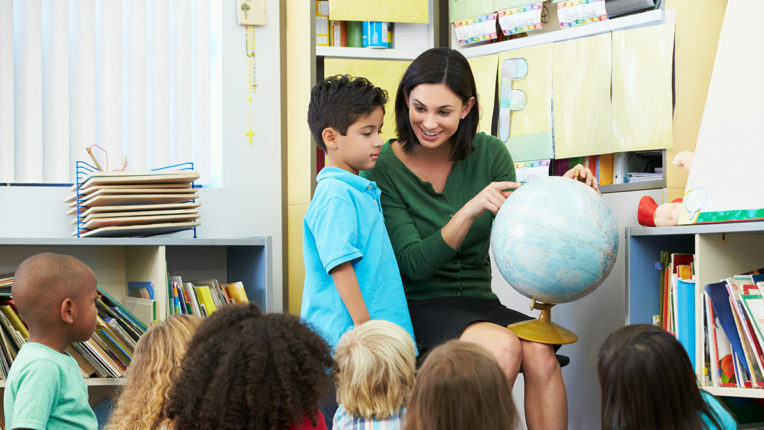 This is perfect for ESL, EFL, preschool, and kindergarten classes! 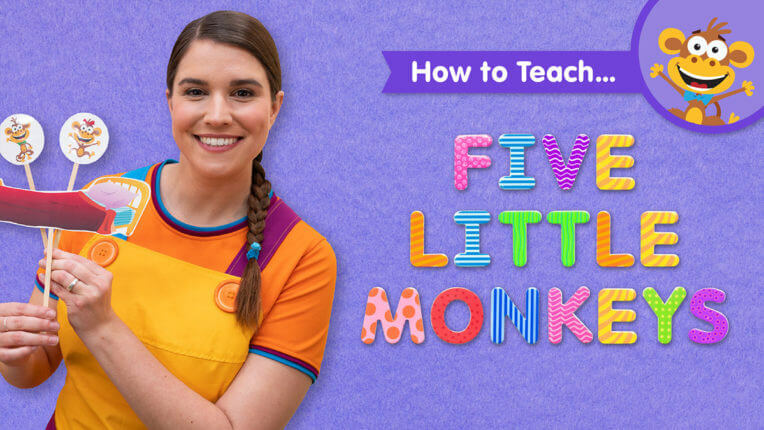 Join Caitie as she demonstrates how to teach the “Five Little Monkeys” song for kids, and shares a whole bunch of activities you can do before, during, and after the song to help kids learn how to count down from 5! 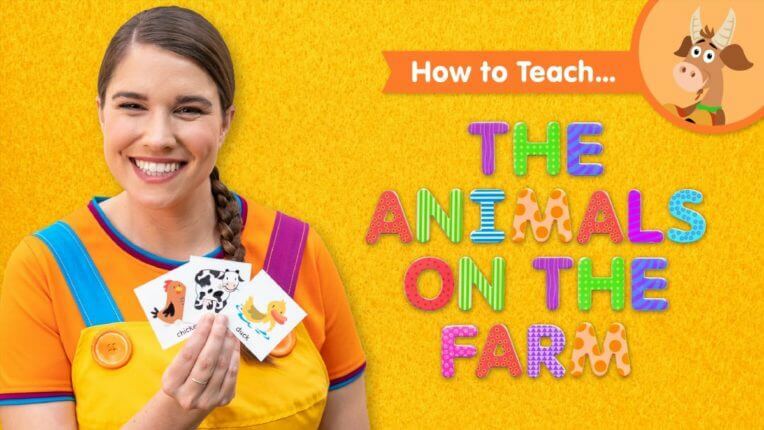 Wondering how to teach the Super Simple Song “The Animals On The Farm”? 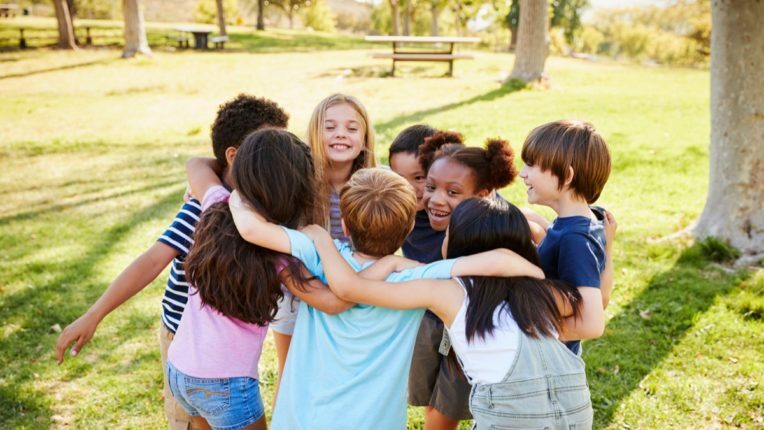 Join Caitie as she introduces the song, shows you how to lead your classroom in singing the song, and provides some activity ideas to extend on the song. 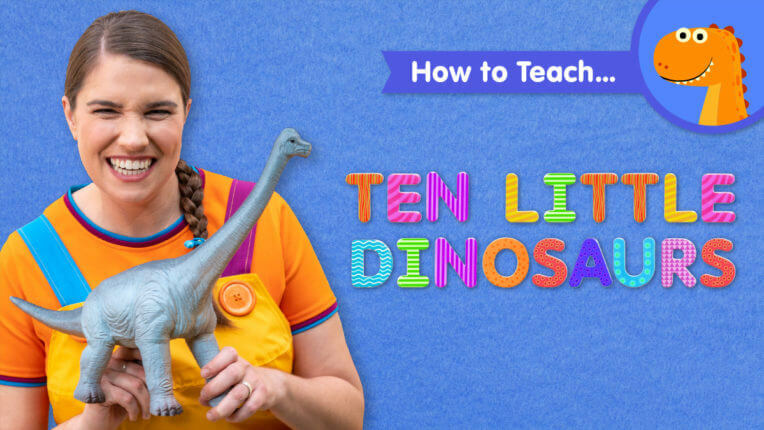 Wondering how to teach the Super Simple Song “Ten Little Dinosaurs”? Join Caitie as she introduces the song, shows you how to lead your classroom in singing the song, and provides some activity ideas to extend on the song. 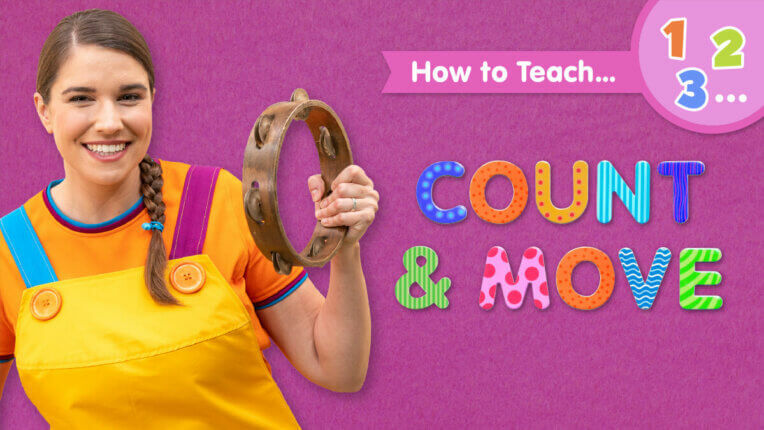 Wondering how to teach the Super Simple Song “Count & Move”? 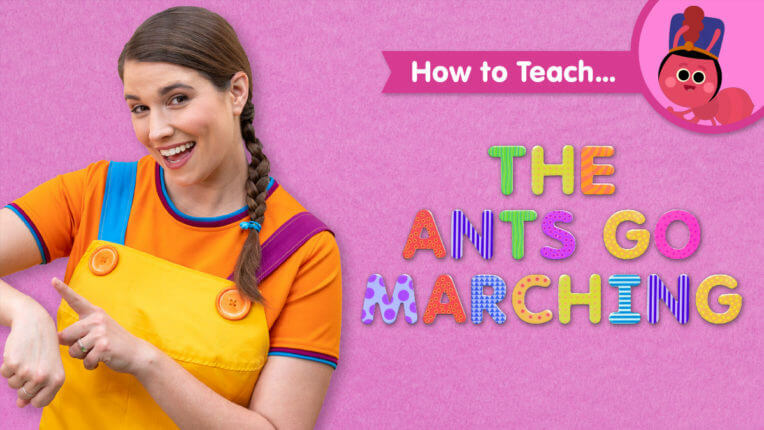 Join Caitie as she introduces the song, shows you how to lead your classroom in singing the song, and shares a whole bunch of activities you can do before, during, and after the song to help kids learn how to count to 20! How do I teach the song “Counting Bananas” to kids? 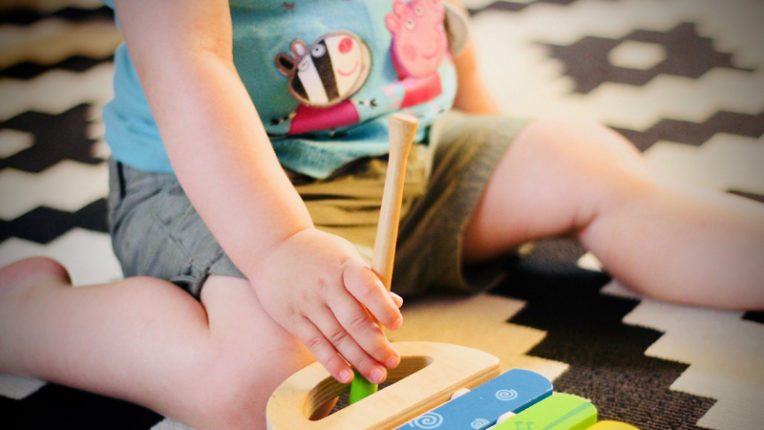 Caitie demonstrates the gestures and shares some activity ideas for this original counting song from Super Simple! 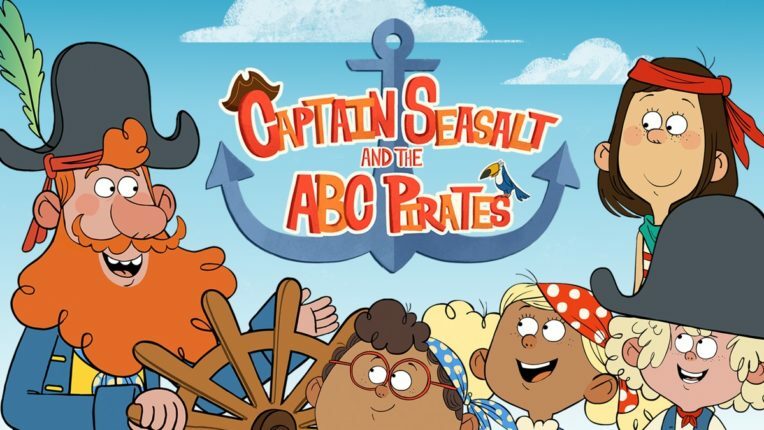 Arrrgh You Ready to Learn with ABC Pirates? 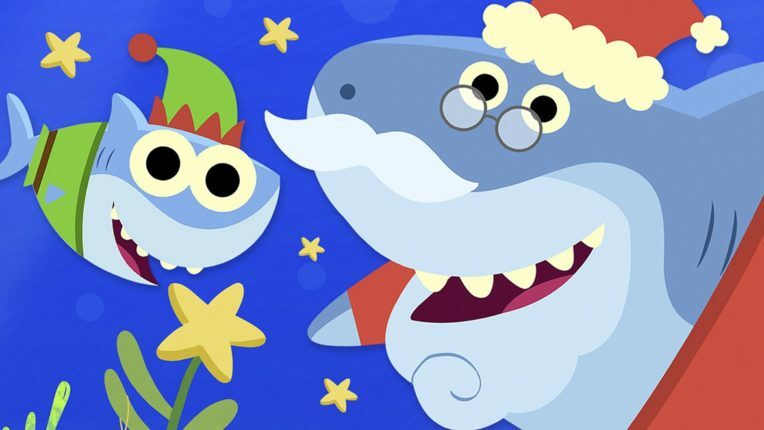 How do I teach the song “Baby Shark” to kids? Caitie demonstrates the gestures for Baby Shark, Mama Shark, Papa Shark, Grandma Shark, Grandpa Shark, and the little fishies. 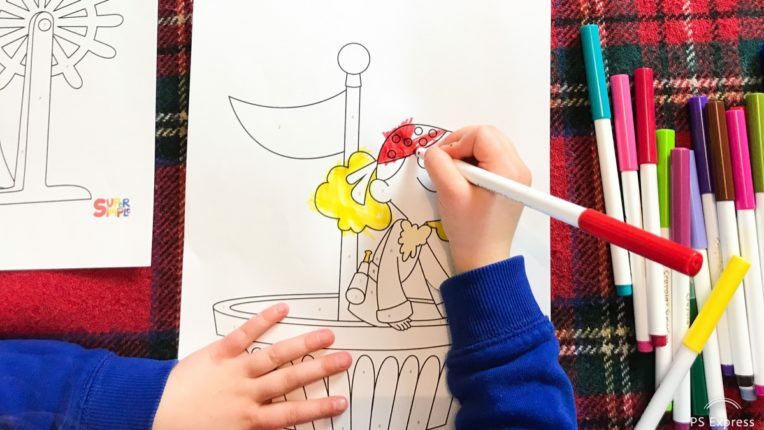 She also shares some activity ideas for the Super Simple version of this popular kids song…doo doo doo doo doo doo doo doo! How To Teach Are You Hungry? 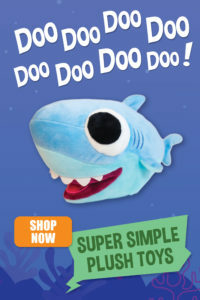 How do I teach the kids song “Are You Hungry” to kids? 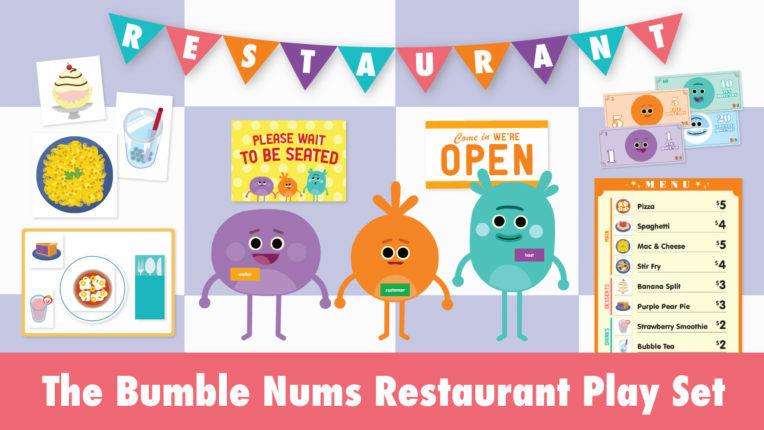 Caitie demonstrates the gestures and shares some activity ideas for this original food vocabulary song from Super Simple. How do I teach “Alice The Camel” to kids? Caitie demonstrates the gestures and shares some activity ideas for our version of this popular kids song. 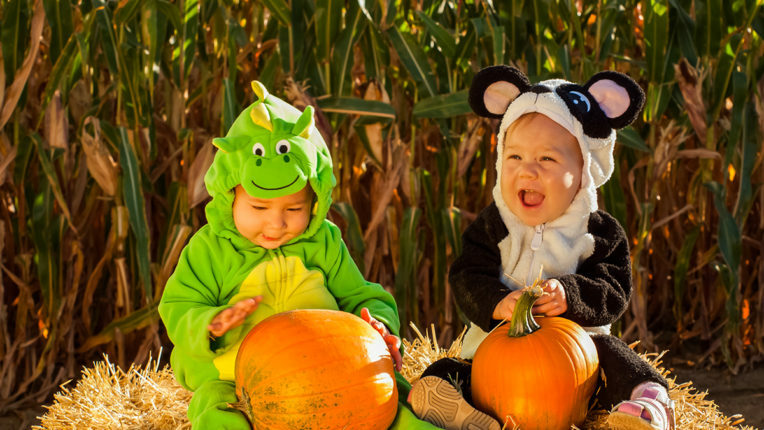 How do I teach the nursery rhyme “Open Shut Them” to kids? Caitie demonstrates the gestures and shares some activity ideas for our version of this popular kids song. 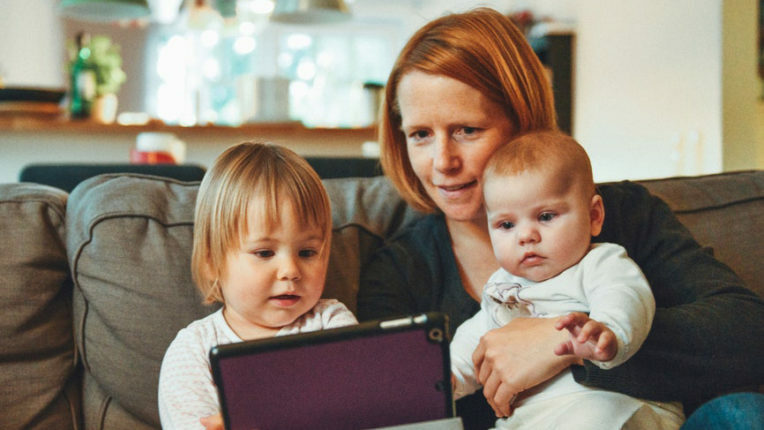 How do I teach “One Little Finger” to kids? Caitie demonstrates the gestures and shares some activity ideas for our version of this popular kids song.